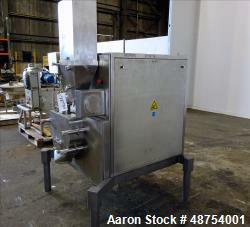 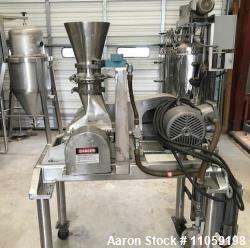 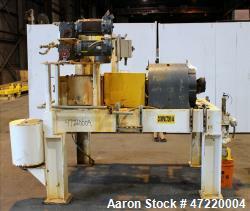 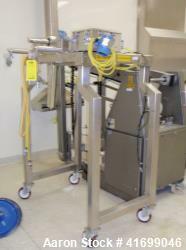 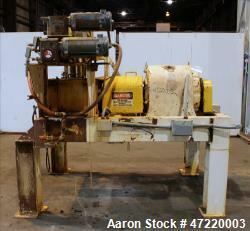 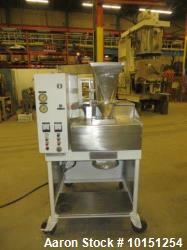 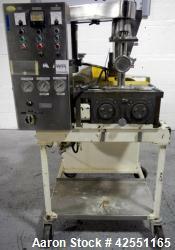 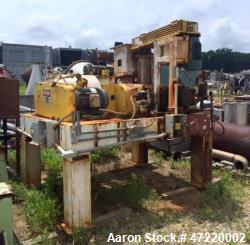 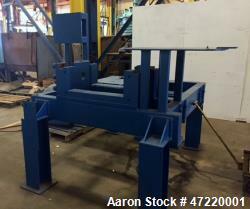 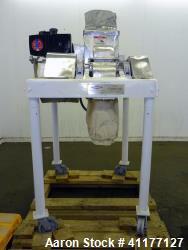 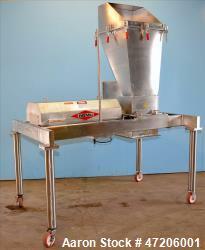 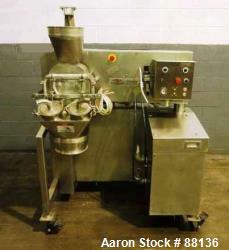 Aaron Equipment has a large inventory of process equipment built by Fitzpatrick. 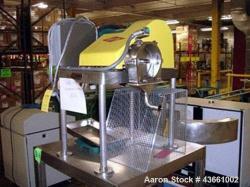 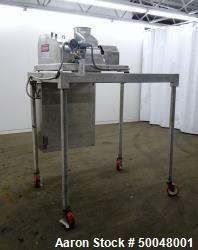 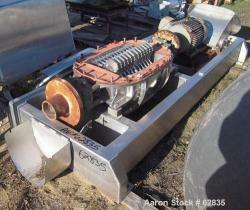 Aaron's inventory of Dryers - Drying Equipment,Mills,Mixers and Roll Compactors. 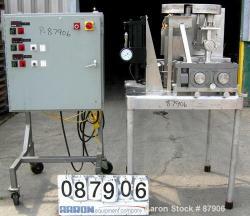 If you are looking to buy machinery from Fitzpatrick submit a request for quote online and if you are looking to sell your used Fitzpatrick equipment submit a request online or contact Michael Cohen at 630-238-7480.